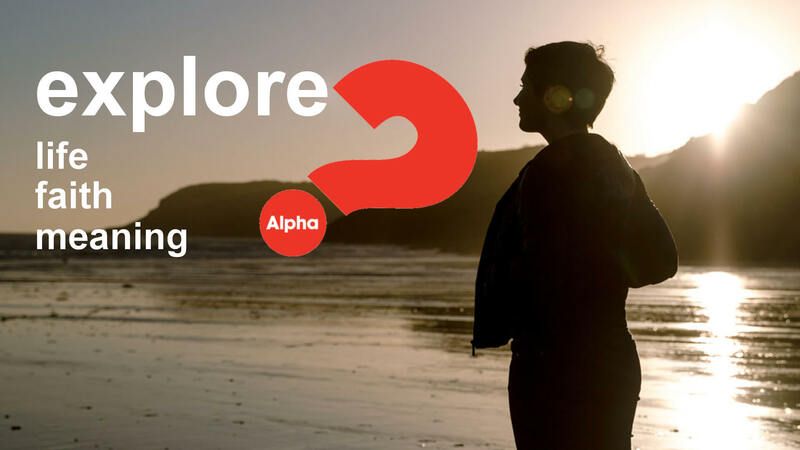 Alpha is an eleven-week series of interactive sessions that explore the big questions of life through the lens of the Christian faith, in a relaxed and low-pressured environment, where no question is out of bounds. Alpha has been run all over the world in churches, pubs, prisons & homes where millions and millions of people have loved taking part. Here at Sacred Heart we cover the costs so all the eleven sessions have no cost for you to attend. Anyone, of any age, who is curious to find out more about faith is welcome to join us. It’s designed for those who are exploring and questioning; it’s for the cynics, the sceptics and the open-minded. At each of the sessions, you are within a group which you will get to know and build friendships with throughout the weeks. There is food and conversations to start with, followed by a short talk, a 25-minute video on various different topics, followed by an opportunity for open, honest debate in your small groups. In the middle of the eleven weeks there is an optional away day which is a fantastic day for us to go deeper with exploring questions and building friendships as a group.